Forge is a brand-new way of hosting static websites. 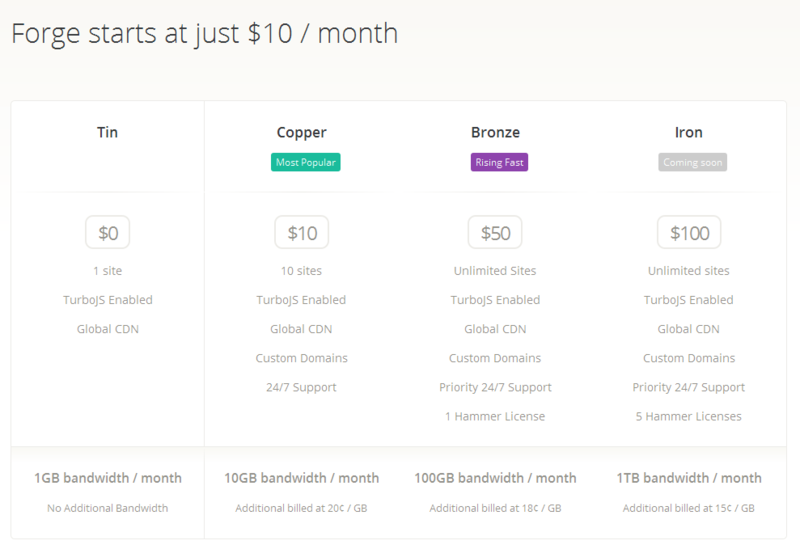 Static hosting made simple. 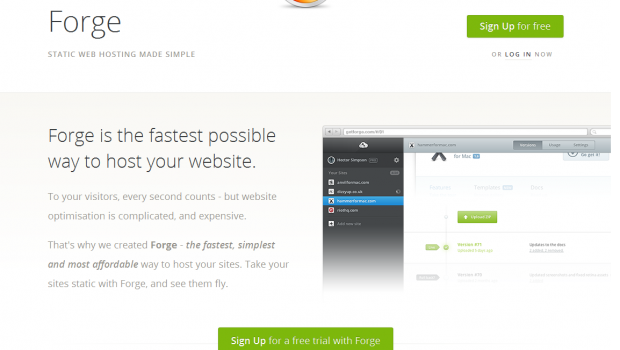 Forge is the fastest possible way to host your website. To your visitors, every second counts – but website optimisation is complicated, and expensive. 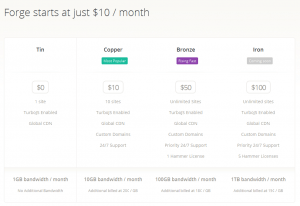 That’s why we created Forge – the fastest, simplest and most affordable way to host your sites. Take your sites static with Forge, and see them fly.